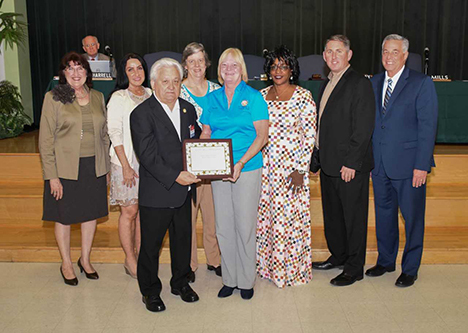 On Jan. 8, Lenny Smallacombe and his wife, Barb, attended the St. Lucie Public Schools board meeting. 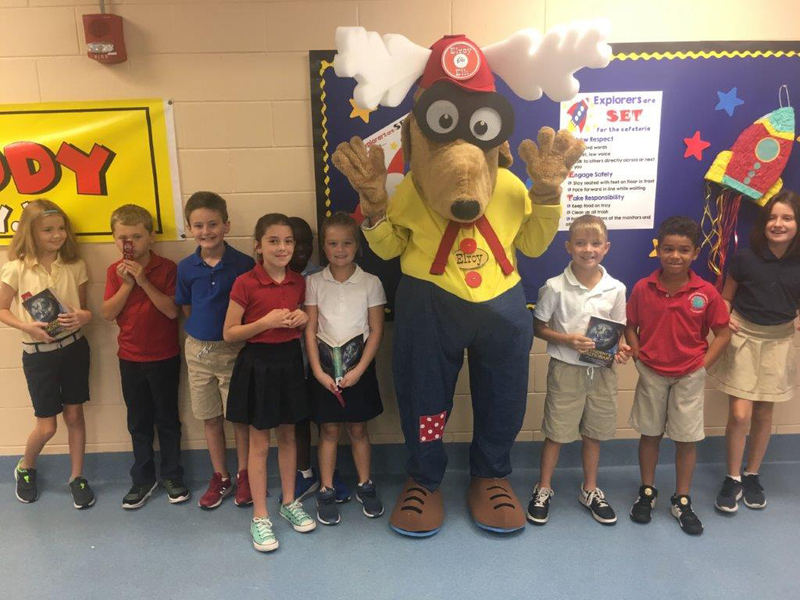 At the meeting, the good works of the Fort Pierce Elks’ backpack program were shared with the board and everyone in attendance. Smallacombe later accepted a special appreciation award from Superintendent E. Wayne Gent and board members on behalf of all the dedicated team members of the backpack program and on behalf of all those who donate to the program. 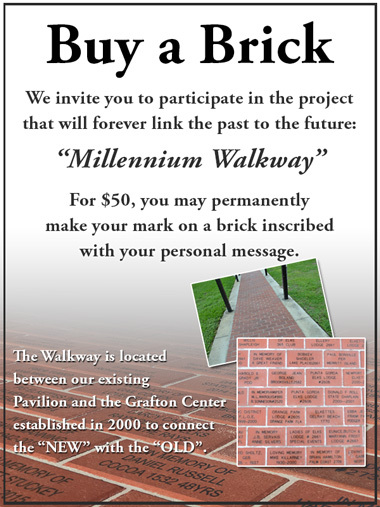 Pictured are Katherine Hensley, Vice Chairman; Carol A. Hilson; Debbie Hawley, Chairman; Dr. Donna Mills; Troy Ingersoll; Superintendent E. Wayne Gent; and Lenny & Barb Smallacombe. 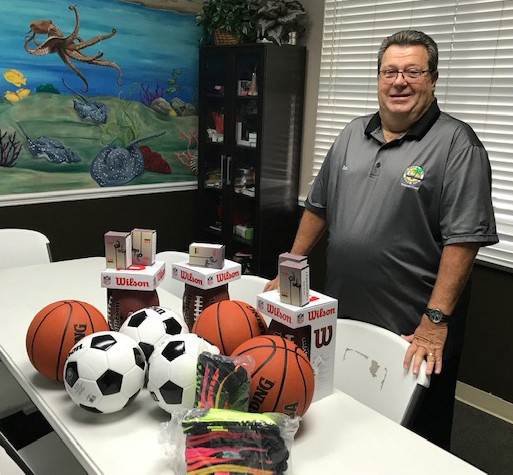 The program utilizes an Elks National Foundation community grant which helps Fort Pierce Elks Lodge make a difference in children’s lives in their community. On Dec. 9 with 32 volunteers, Fort Pierce Elks Lodge #1520’s pantry/food backpack program packed food items in backpacks for 13 St. Lucie County public elementary schools. More than 600 homeless children will have an ample supply of food during the long holiday school vacation. The lodge partners with school officials and they agreed to send a large truck to pick up and deliver the food to the schools Dec. 12. While this was going on, the lodge visited three schools most in need and donated boxes of school shirts, belts, shorts and Christmas gifts for homeless families whose children attend these schools. All the schools that the lodge helps are provided free breakfast, lunch and now snacks before leaving school. 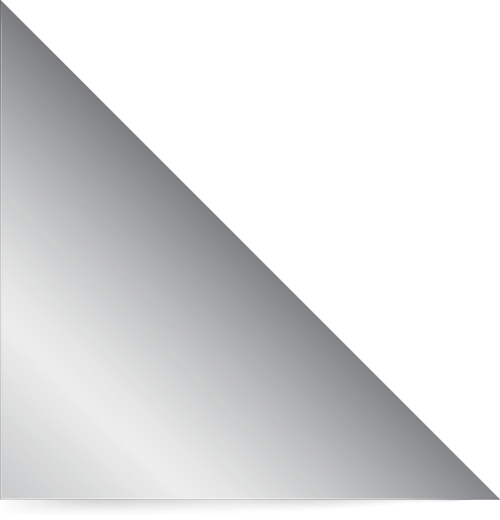 This successful program is fueled by 39 dedicated team members. 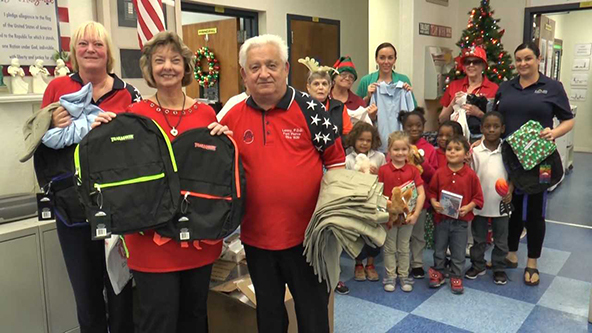 Lenny Smallacombe and Fort Pierce Elks delivered clothes, backpacks and Christmas gifts to Lakewood Park Elementary Dec. 12. 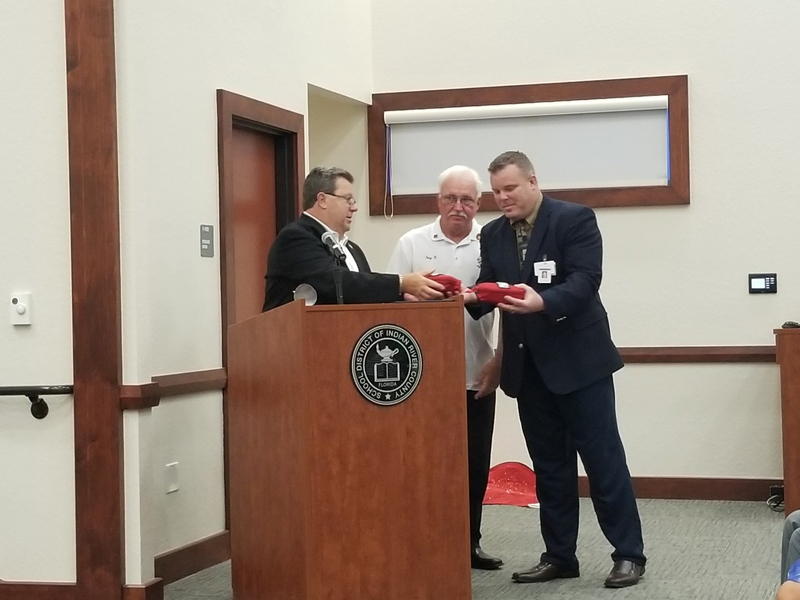 Vero Beach Lodge’s Richard Miller and Sebastian’s Anthony Kisielewski present stop-the-bleed kits to Indian River School District’s Jon Teske.